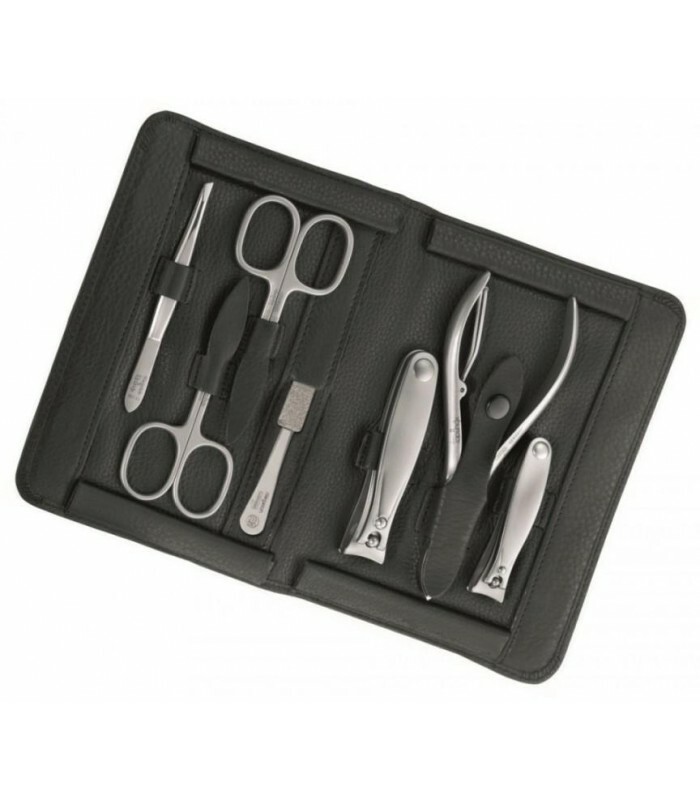 i ordered this one for my wife. 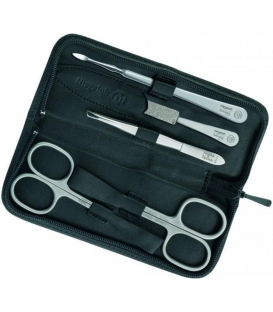 i got happy it arrives on time. 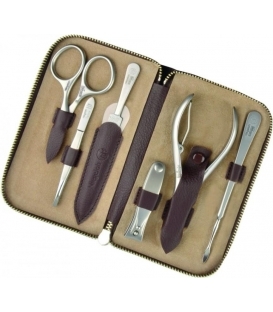 To my surprise, my wife is very much happy. 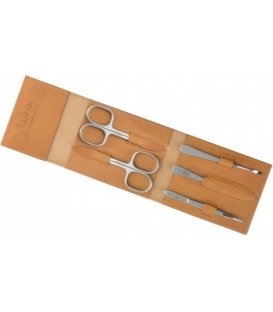 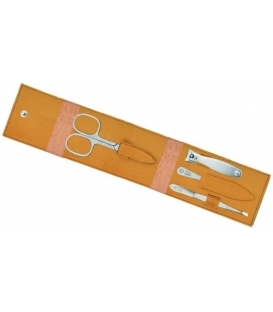 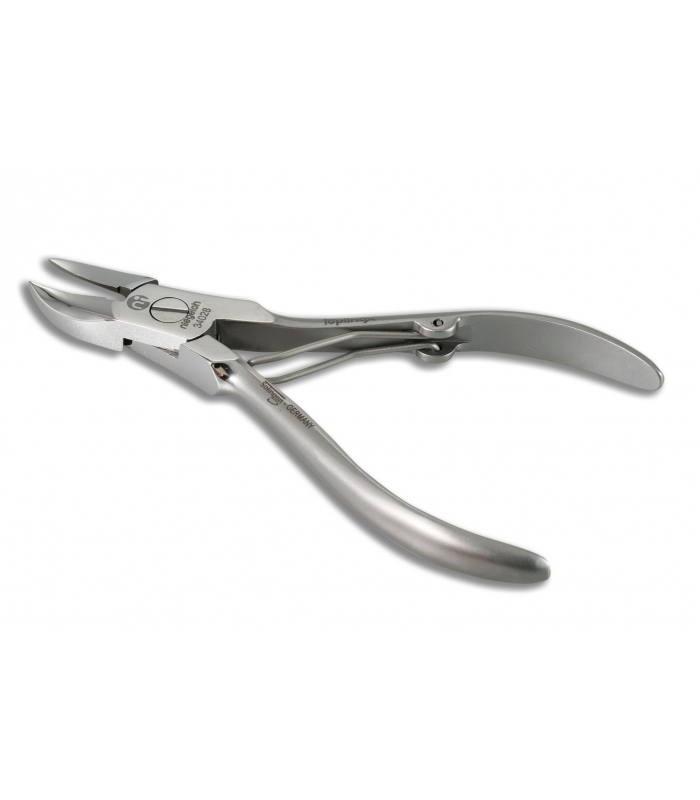 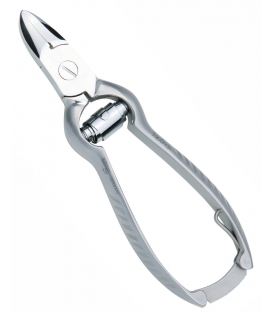 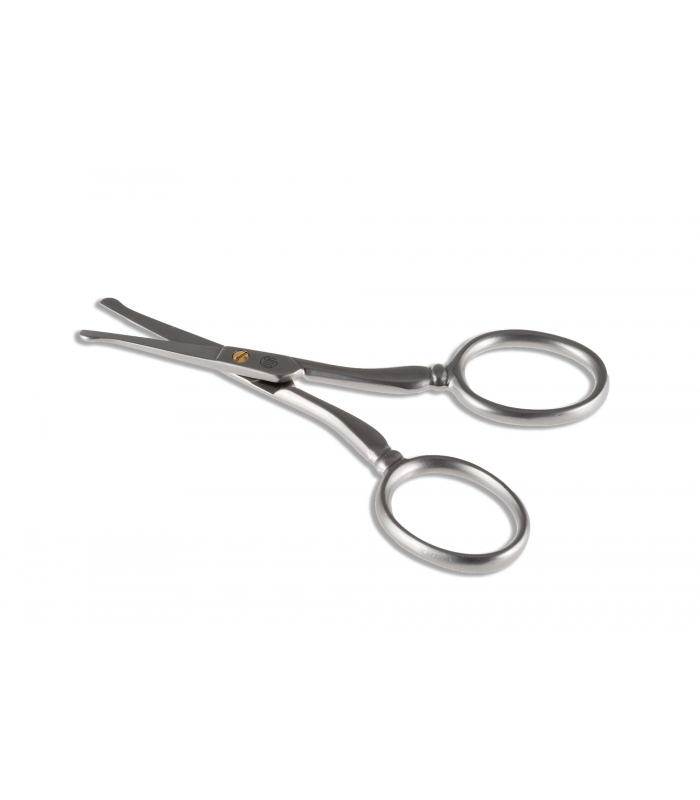 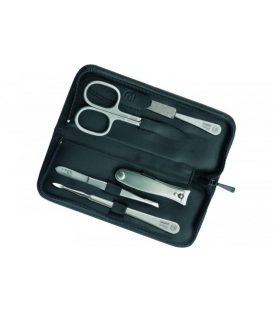 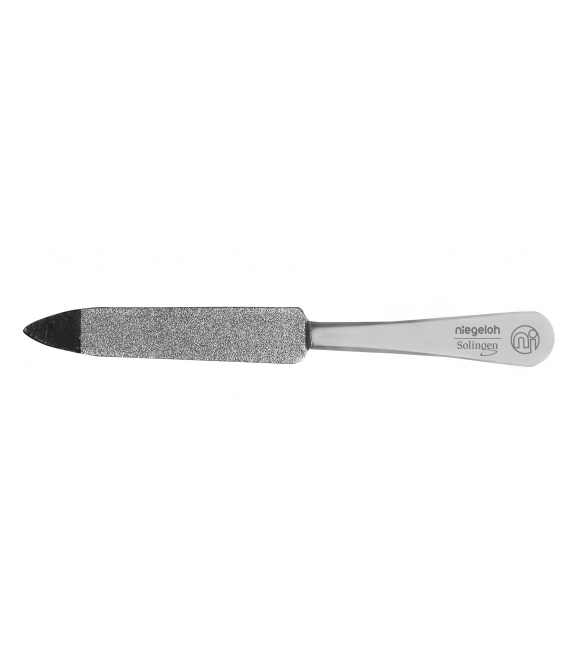 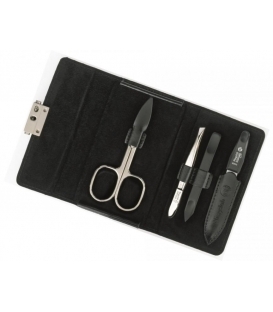 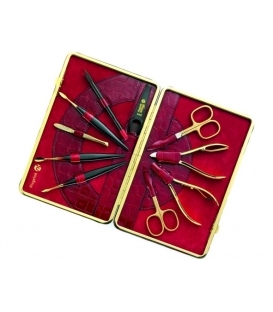 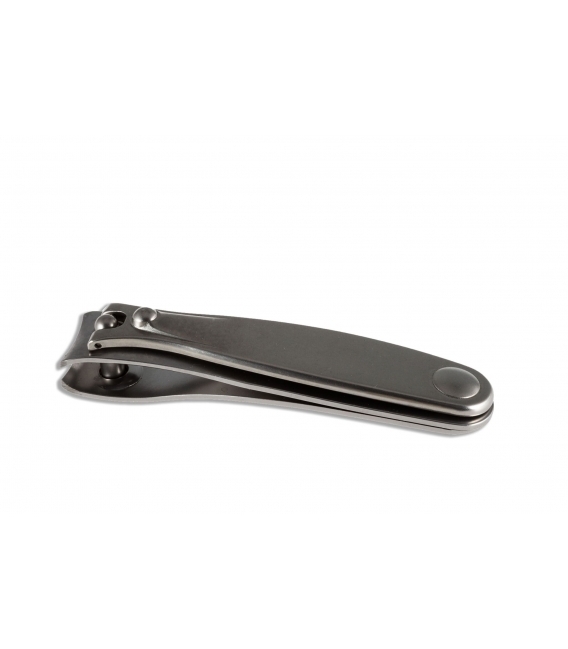 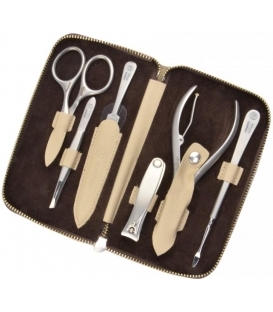 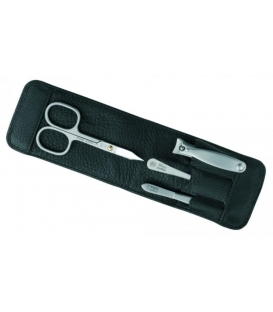 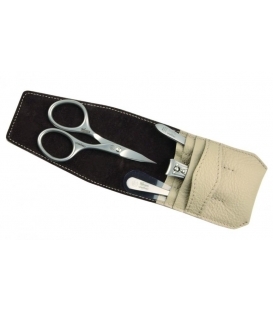 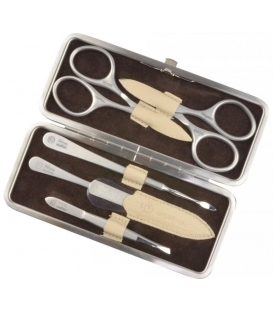 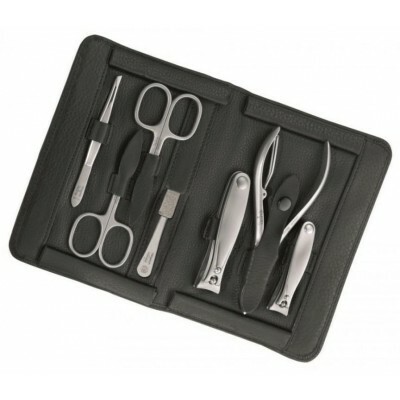 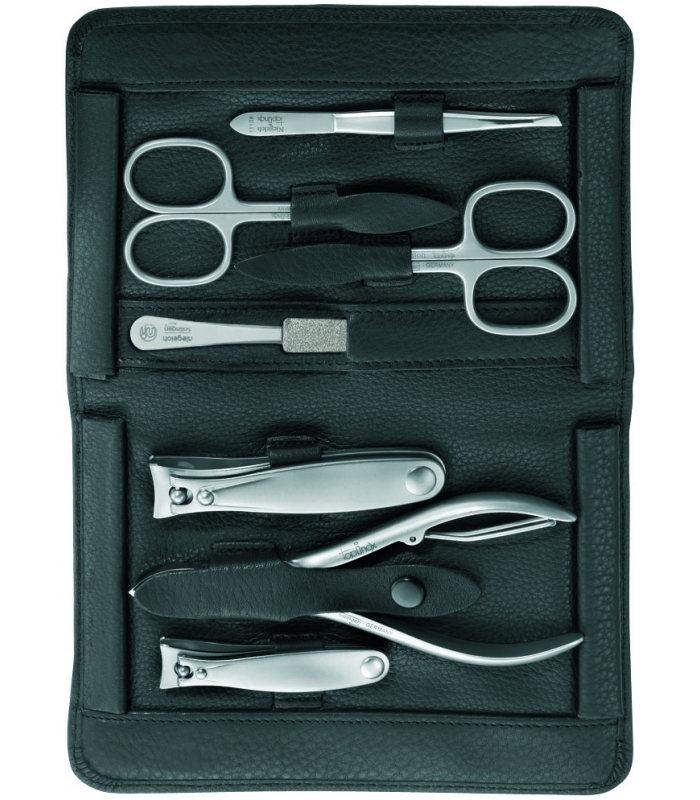 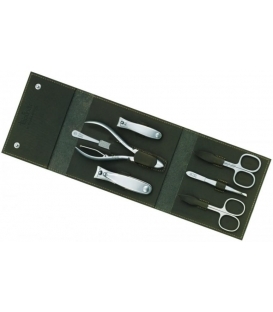 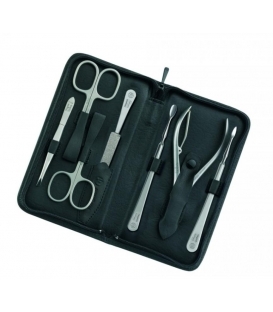 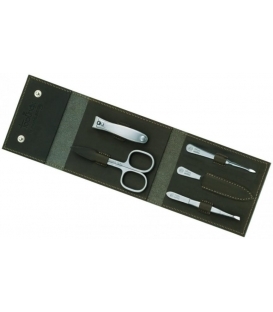 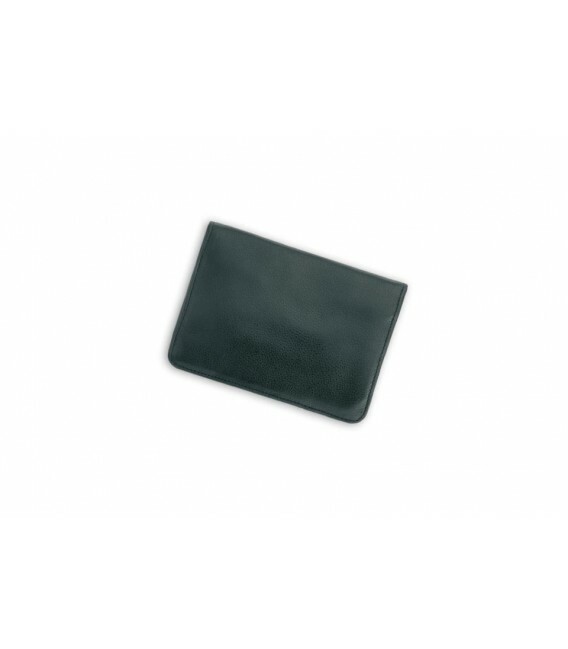 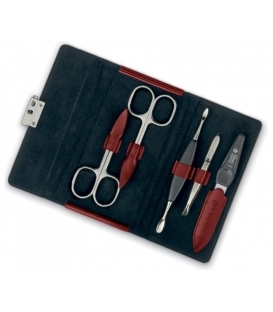 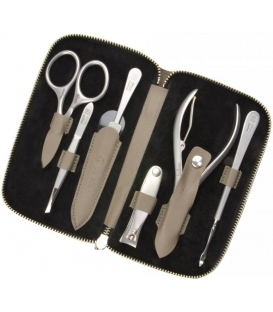 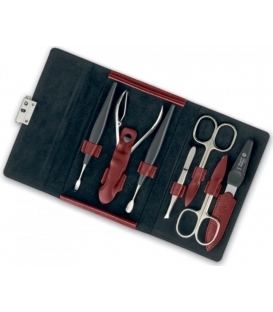 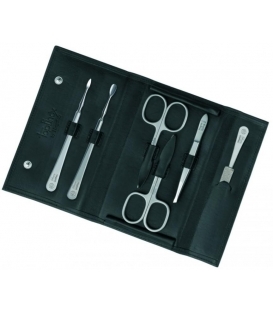 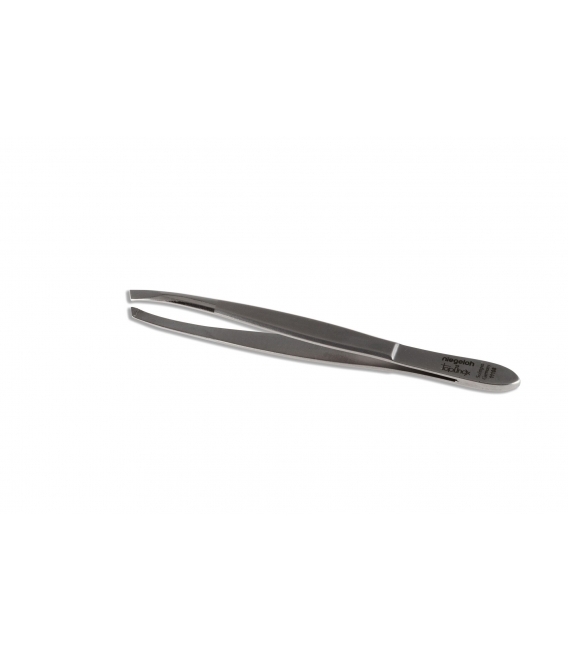 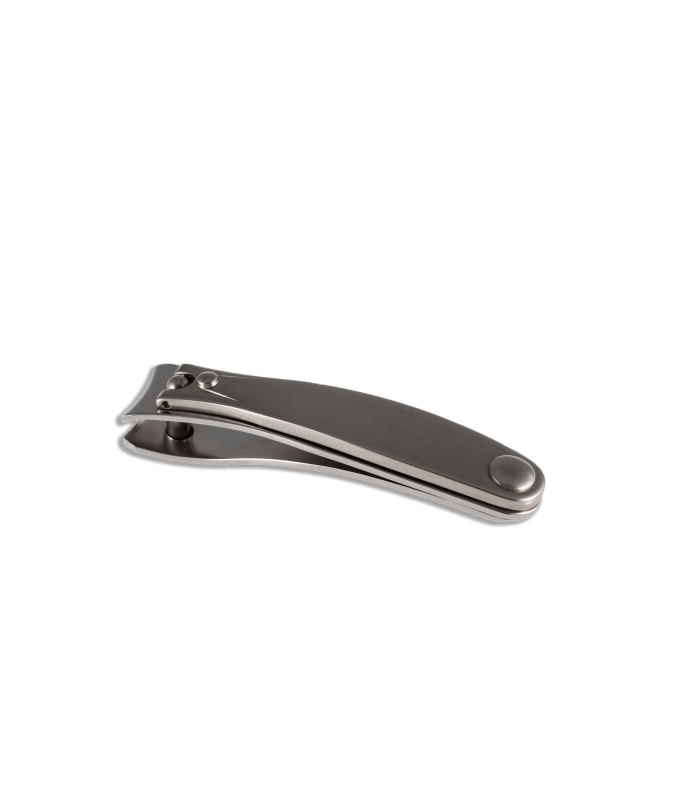 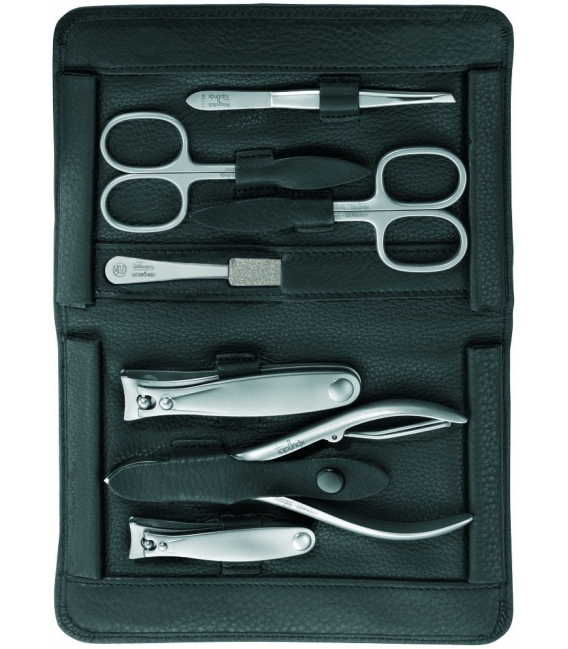 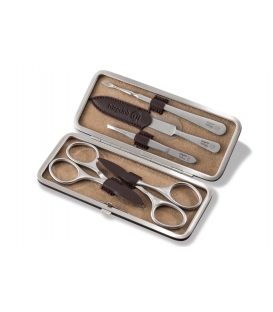 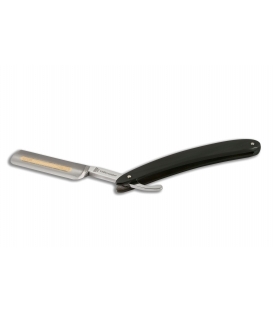 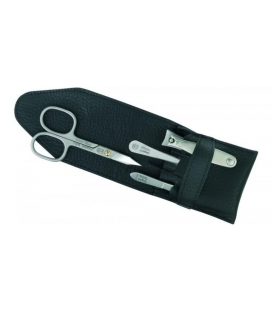 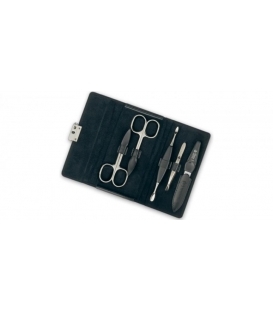 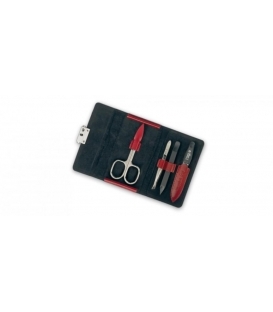 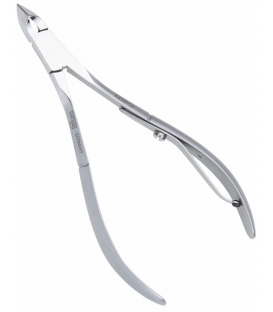 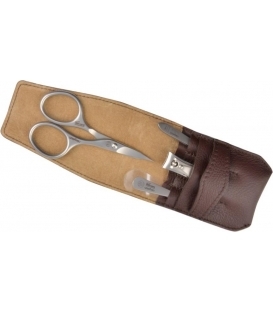 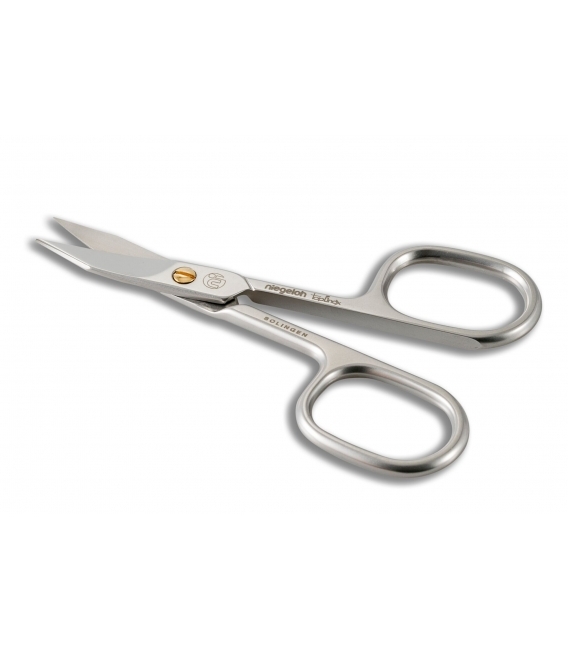 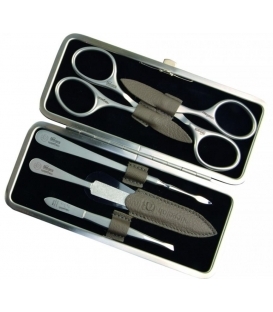 Manicure set Capri, black, 4 pcs.